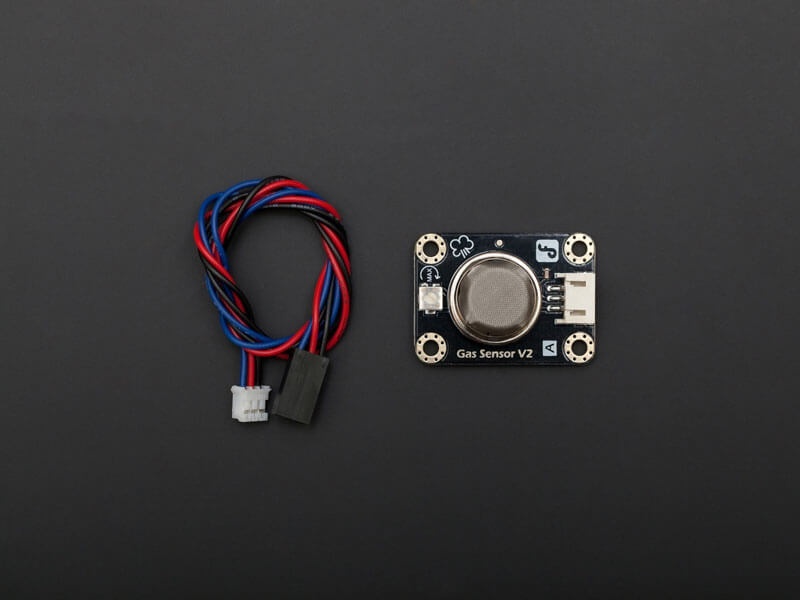 This is a generic Arduino gas sensor. It has MQ2 probe which is able to detect LPG, i-butane, propane, methane ,alcohol, Hydrogen, smoke. It can be used in gas leakage detecting device in consumer and industry markets. It has a high sensitivity and fast response time. The sensitivity can be adjusted by the potentiometer. The output is proportional to the density of gas. You can use analog reading to read the data from this sensor. 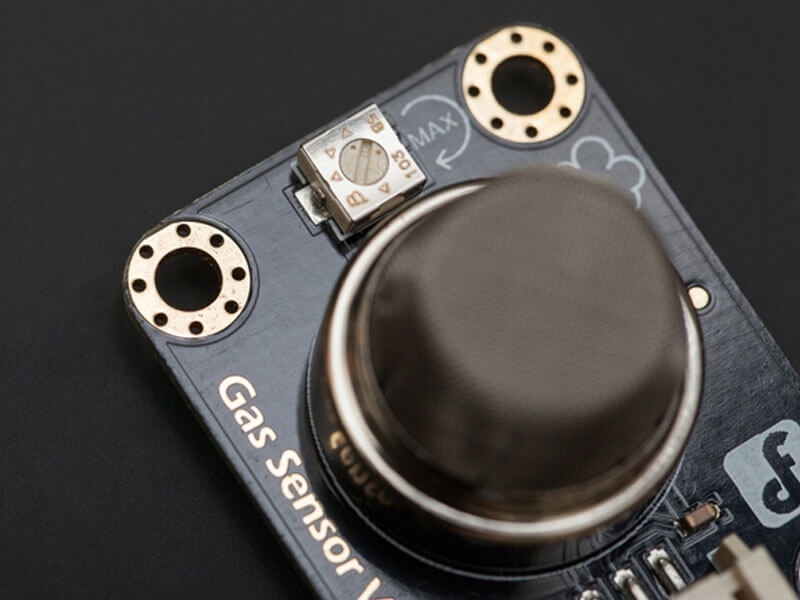 To ease the difficulty of using this sensor, a Gravity Interface is adapted to allow plug&play. 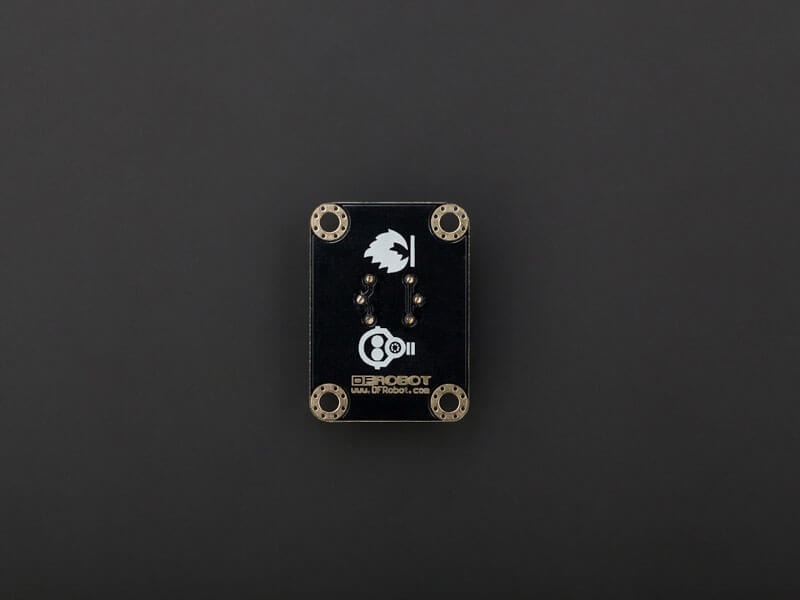 The Arduino IO expansion shield is the best match for this senor connecting to your Arduino. 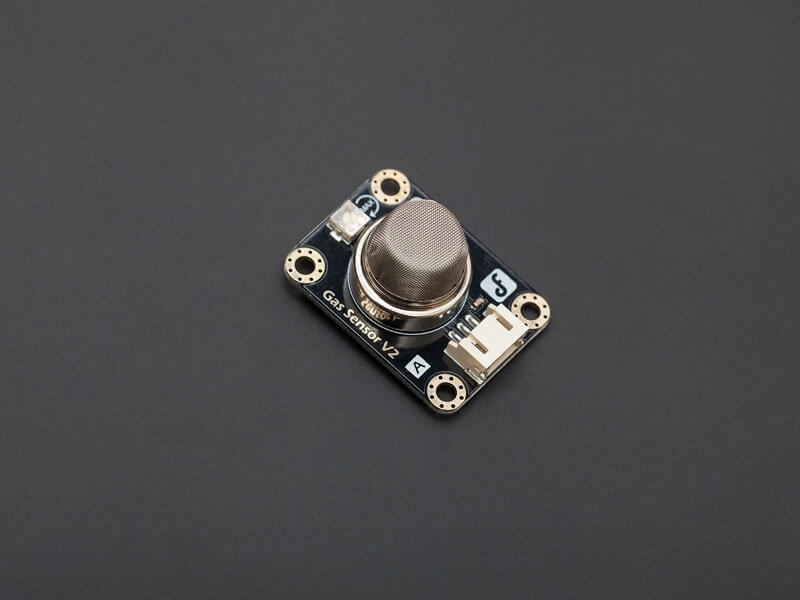 As this sensor can work at 3.3V which makes it compatible with Raspberry Pi, intel edison, joule and curie.